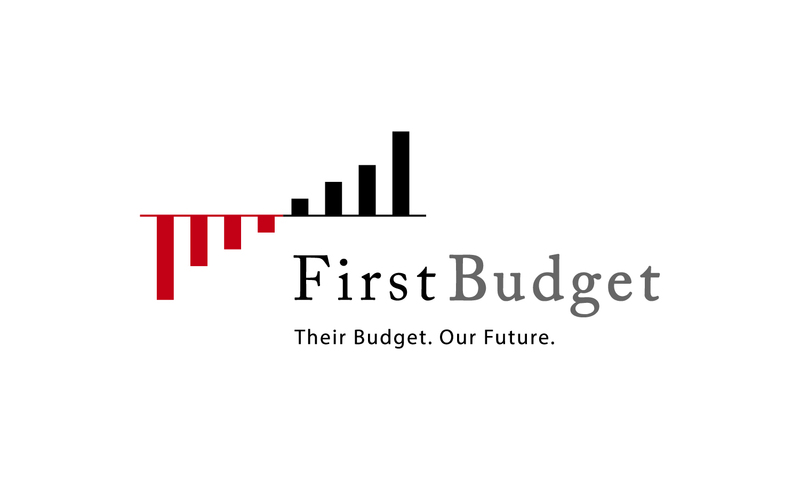 First Budget was a joint initiative of The Concord Coalition and the Campaign to Fix the Debt that was focused on raising awareness in Iowa and New Hampshire about the dangers posed by the nation’s unsustainable budget policies and to make solving this problem a high priority for the 2016 presidential candidates. Now that the voting in these states has ended, The Concord Coalition and the Campaign to Fix the Debt will continue to spread the message to states across the country as the race continues. We encourage you to read First Budget’s summary report about its efforts to get candidates on the record in the 2016 race, and details how presidential candidates have addressed the debt to date. We also encourage you to visit The Concord Coalition and the Campaign to Fix the Debt for more information and to join the cause.